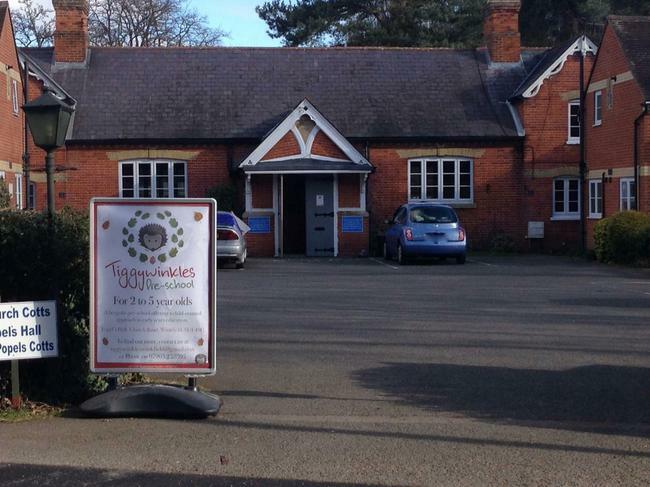 We warmly invite you to Tiggywinkles Pre-School Open Mornings. Tiggywinkles is a new and exciting pre-school in your area where we primarily focus on preparing children for ‘big’ school in a caring, nurturing environment. We are also focused on our local environment and we hope that these Open Mornings will provide an opportunity for parents and carers to participate in fun activities, develop new friendships and find a mutual support network for those who have, or who look after, young children. Alternatively, if none of the above timings work for you and you would like to visit and learn more about Tiggywinkles Pre-School, please let us know by phone or email, as below.